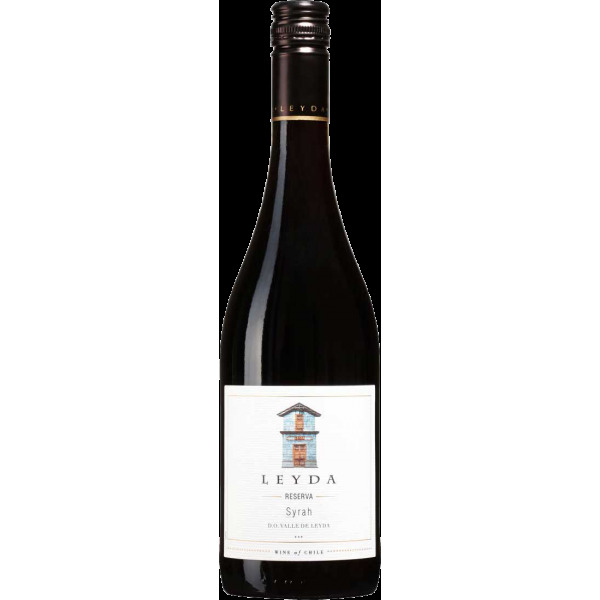 Expressive, cool climate style of Syrah, with lots of spiciness, white pepper, floral notes and raspberries. In mouth it is fruity, juicy and fresh, with good acidity that enlarges the palate. Viña Leyda was founded in 1997 in Leyda Valley. 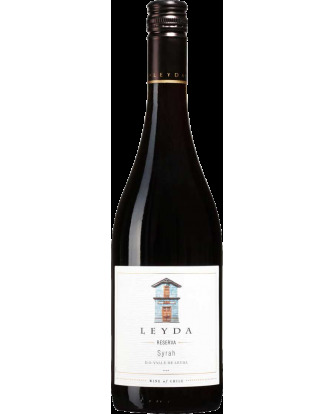 Viña Leyda was the pioneer in the Leyda Valley, developing the area and showcasing the Valley’s unique terroir. Their mission is to craft exciting wines with their own identity and tipicity, as created by Leyda’s unique climate conditions. Low temperatures, especially during the ripening period allow for a slow rate of ripening and slow development of flavours and aromas – key for producing high quality, cool climate varieties. The resulting wines are very elegant, with minerality, defined character and varietal purity. The morning fog in the vineyards maintains natural acid which results in wines that are balanced and juicy.